Whether you have a newly planted hedge or a well-established one, regular trimming and pruning will help you to achieve the function and aesthetic you want for your garden. 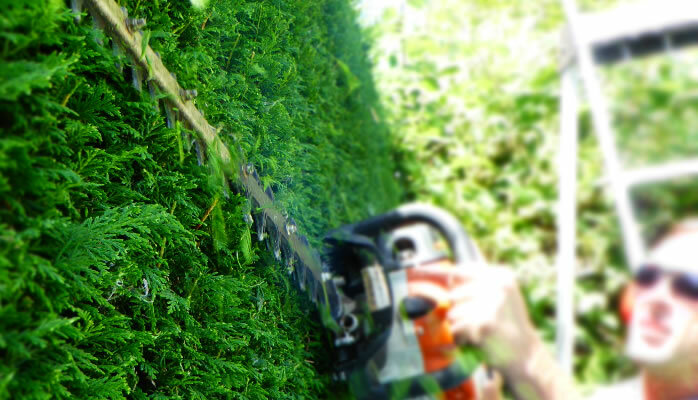 Formative pruning for new hedges is usually carried out in winter or spring and maintenance pruning for both new and established hedges is generally done in in late spring or early summer. Informal hedges will probably only require one annual cut, but for formal hedging two and sometimes three trims will be needed. Regular pruning keeps hedges dense and compact, which means that they provide more effective screening and generally look better. 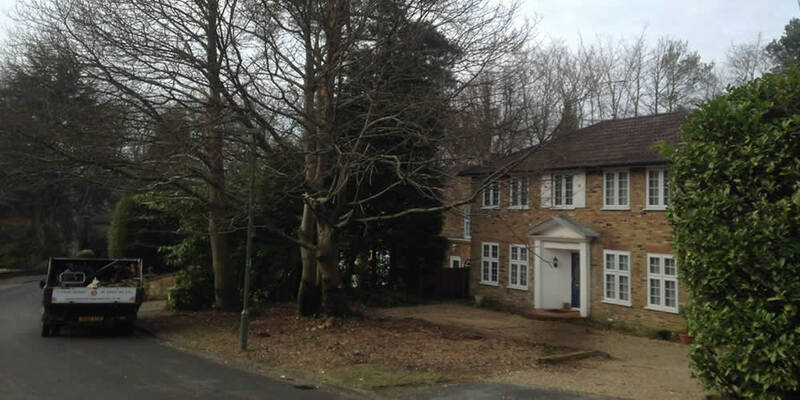 The types of trees or shrubs you have planted will dictate the manner in which the hedge cutting is undertaken. Upright privet or hawthorn hedges should be trimmed differently to a bushy forsythia or hazel hedge, and conifers and evergreens should be treated differently again. Given it is not as straightforward as it may look and knowing that hedging is such a highly visible part of the garden, it is worth making it the first gardening task that you outsource to a professional. TW Tree Surgery & Stumps Removal provides a competitively priced professional hedge cutting service to Surrey and the surrounding counties. If you live in Woking, Guildford, Oxshott or anywhere nearby, they could use their expertise to benefit your garden. Qualified to NPTC City and Guilds Level 3, they can provide a hedge cutting service tailored to the specific needs of the hedging plants you have chosen. So before you rifle through the shed to see if you have any garden tools that are up to the job, why not get in touch with TW Tree Surgery & Stumps Removal to find out just how easy and affordable it could be to get your hedge professionally cut. 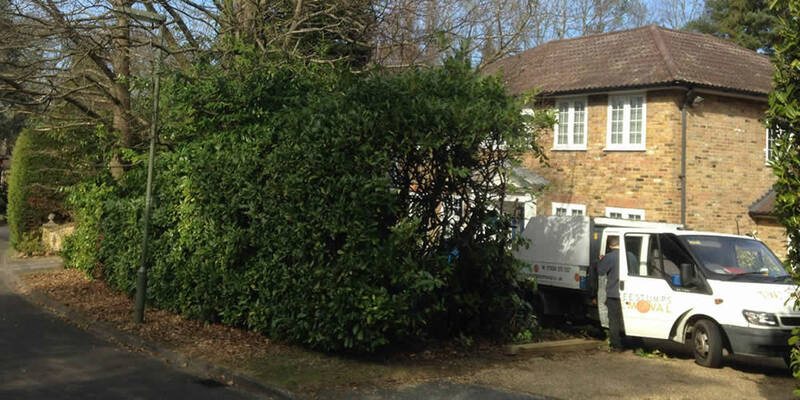 If estate maintenance or hedge cutting servioces, anywhere throughout Surrey, contact us without delay.